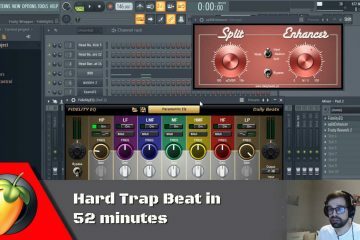 In this course, I will take you through the creation of 2 Electronic Dance Music tracks from start to finish. 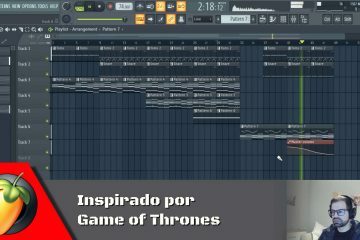 I will show you all the process from the first moment I open an empty project in FL Studio, compose the track, build the intro, the buildups, and the drops, mixing and mastering. 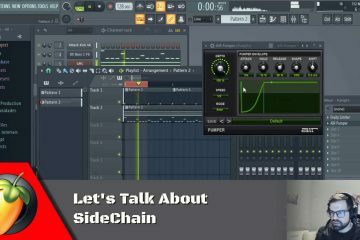 You will see +10 hours of video about all topics regarding music production with this exclusive and in-depth course. Get 50% off with the code “DAILYBEATS.PT” at checkout and get access to Series 1 and Series 2. There are only 50 codes available so get yours now. More content will be added to the course regularly so that you always have fresh new material to improve and make better music. Enrol here in EDM From Start To Finish S1 + S2. Get 50% discount now. Only 50 codes are available. We will be adding more tracks to this course so be sure to grab your copy now before the price increases.